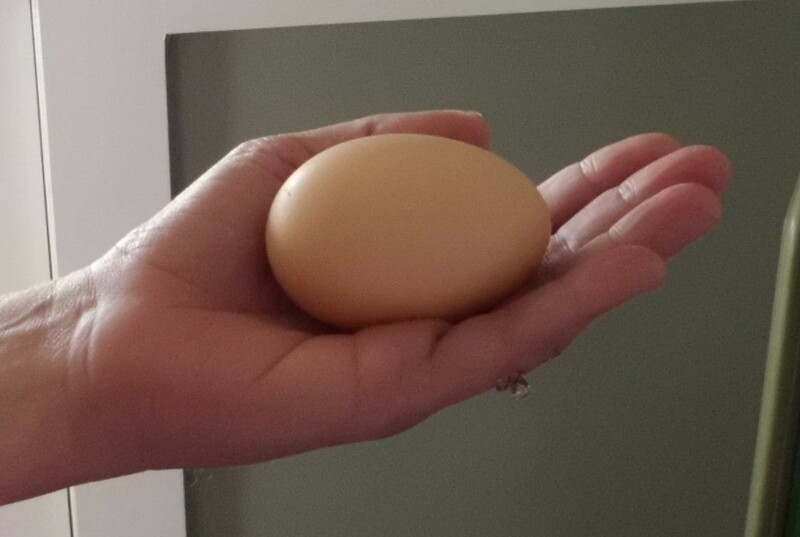 Except for an ostrich egg I saw at a zoo once, I’ve never seen an egg this big. 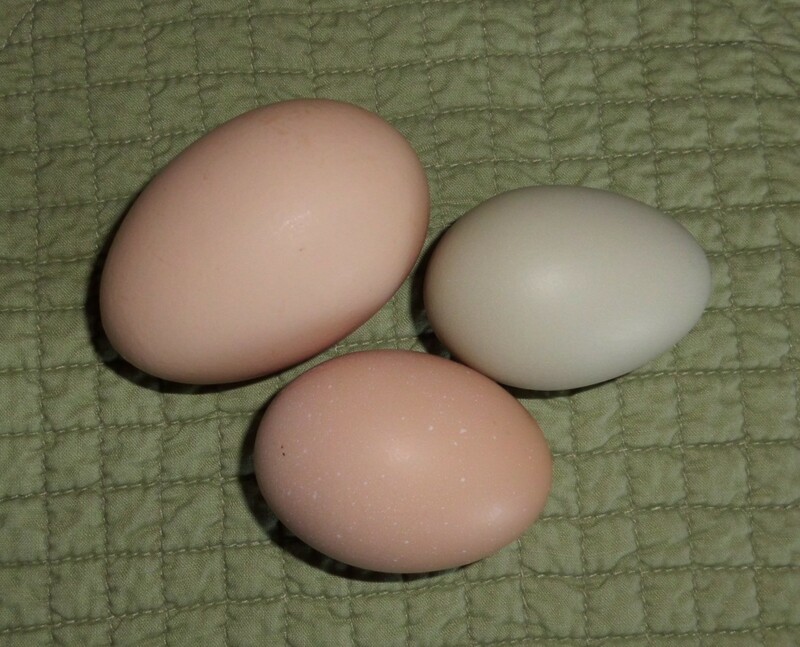 I went to the nest box this morning and found these three specimens. There were two normal sized eggs and a monstrosity that I shall name EGG-ZILLA! To give you a true sense of how big it actually is, I asked my friend to hold it for a photo. Tama, you make a great hand model! Now she does have “smallish” hands but still! Look at it! I mean REALLY! It weighs 3 ounces! Jumbo eggs are classified at 2.5 but I couldn’t find a category for three. Does anyone know? I spent a bit of time searching and could find nothing. SUPER Jumbo perhaps? 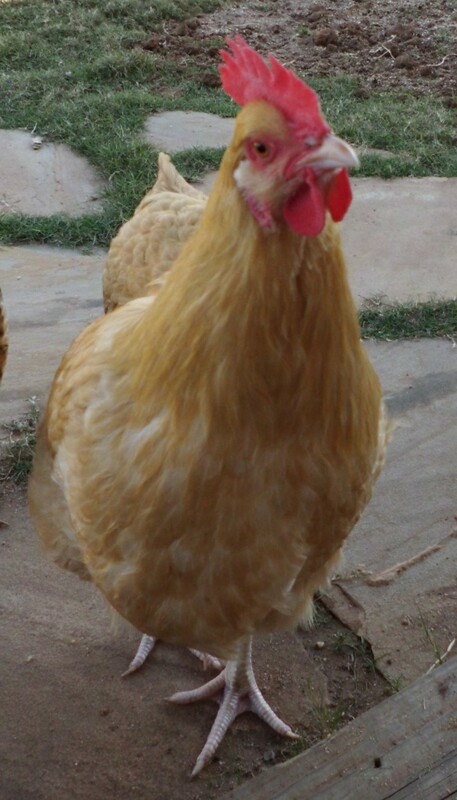 The chicken sites say that such large eggs are hard on chickens. DUH! I can only imagine that it’s hard for Daisy to produce these monstrous orbs. 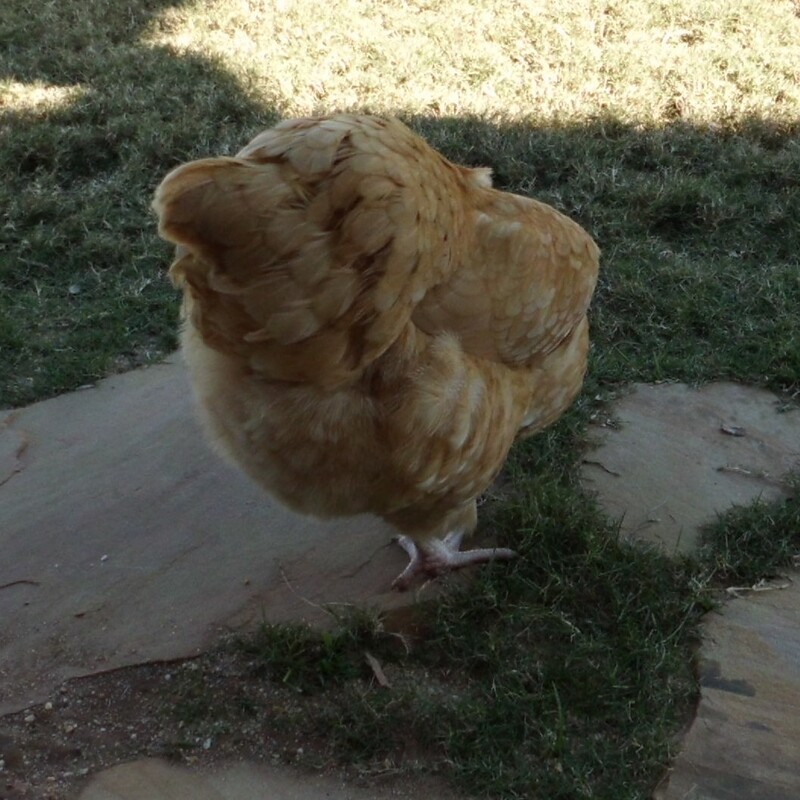 This one is bigger than the double yolk she laid on Oct. 23rd (Daisy Does a Double). Her poor widdle backside! I assume it’s a double yolk, but we won’t find out until tomorrow morning. One site said that triple yolks have been reported and I wouldn’t be a bit surprised if this turns out to be one. Stay tuned for the answer. Now I’m going to give that girl some grapes! I don’t know how I missed this post. Wowza! She might have been a late bloomer, but she sure is showing her stuff now! We saved it and glued it back together for posterity of her poor posterior!